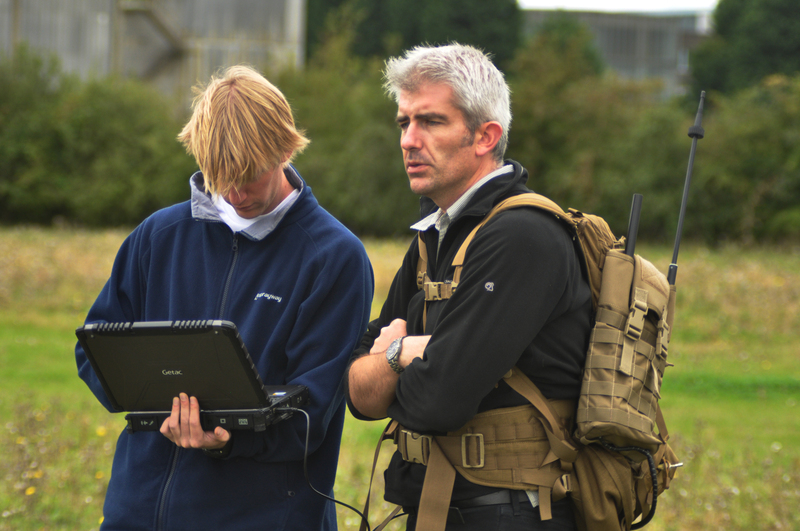 Blue Bear Systems offer customers bespoke technical solutions, managed services and products in unmanned systems. We are committed to providing value adding, effective solutions in rapid timescales in support of military and civil markets worldwide. 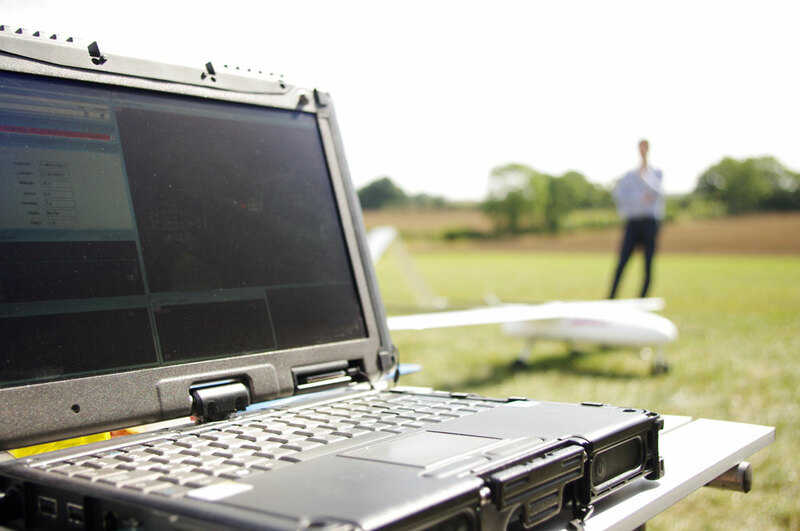 Our track record in innovative research and flight test ‘firsts’ has won us multiple awards and a prime position in the domain of unmanned systems development in the UK and Europe. 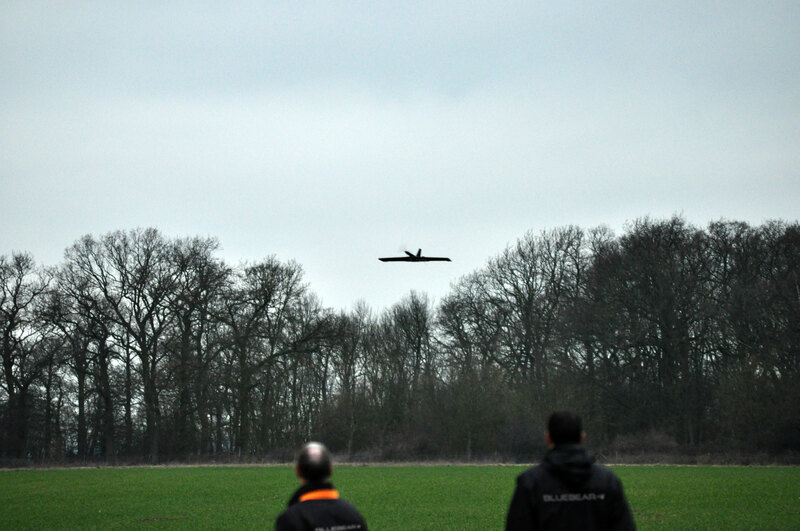 Specialising in autonomy, unmanned systems and flight/vehicle management and control software, Blue Bear have a wide portfolio of products developed by their pioneering team and offer an end-to-end Managed Service for UAVs of different classes (17grams to 50tonnes) and types (fixed wing, rotary wing, morphing wing, lighter-than-air). 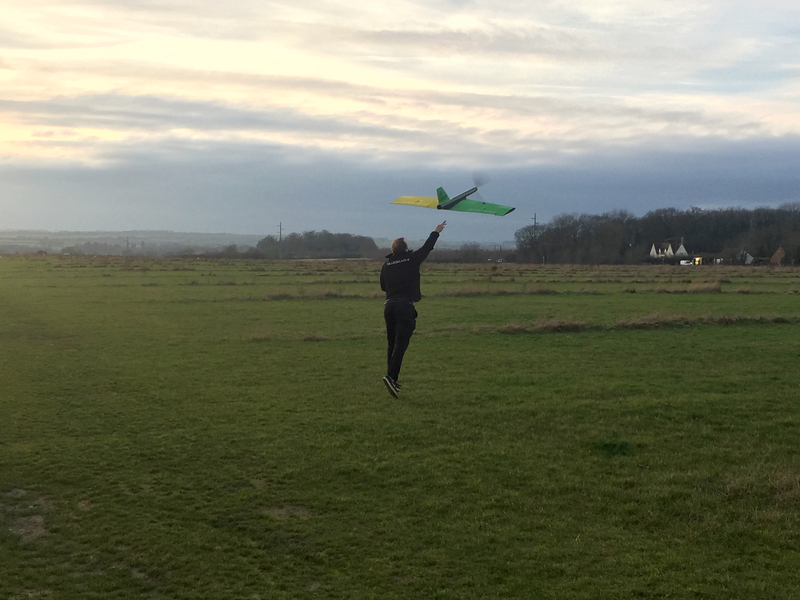 We are unique in the UK in the breadth and depth of our hands-on engineering experience for different types of UAVs within a small team and our ability to flow down Regulatory Requirements/aspects to Engineering levels. Cobra is designed to be a new world leading class of air system with next generation technology and flexibility. Cobra has been engineered to function in harsh environments, operate from sea level to high altitudes, carry highly capable payloads and have long endurance and be highly transportable. The system can be backpacked and launched from unprepared ground or even launched from a rail onboard a ship. 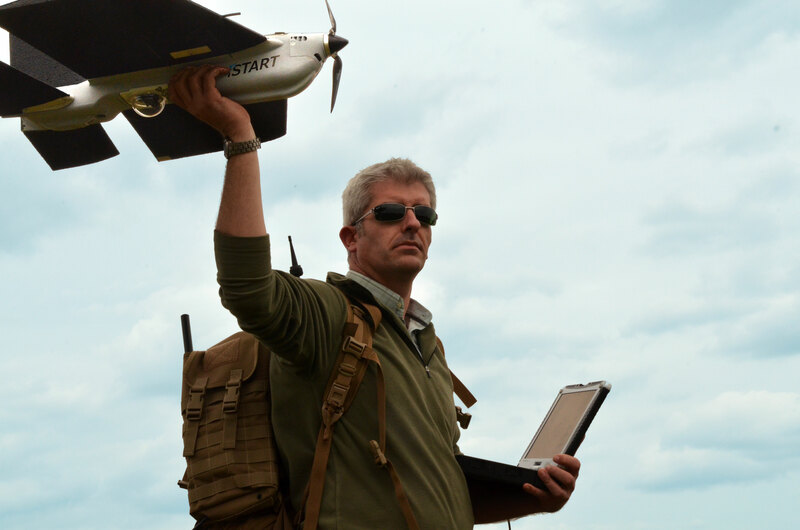 Blackstart is a versatile platform, flight proven in a range of application from carrying optical sensors to chemical sniffers, and EW payloads. Designed to be quick simple to launch, easy to operate, durable and highly transportable, Blackstart is flexible and adaptable to meet mission requirements. 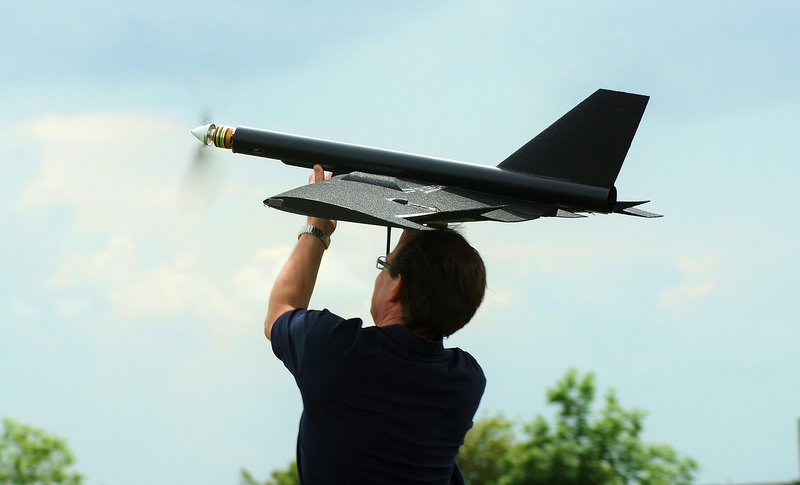 RedKite is a long endurance sub 20kg UAS designed to carry payloads of up to 5kg, and operate at ranges of up to 100km. Redkite can be operated from a rail or grass strip or hard runway launch and recover to a grass strip or hard runway, making this an ideal platform to operate from both fixed and temporary locations. iSTART has been designed with maximum portability and flexibility in mind. The system fits into a single backpack and can be launched in under 1 minute (subject to a suitable GPS lock) and provide instant eyes in the sky for mission critical operations. Modular payloads allow future proofing and easy upgradeability, and allow maximum mission flexibility. RISER enable’s UAV’s to go places and perform tasks not possible with existing systems. Always aware of what is around it so can safely and accurately navigate without GPS, external cameras, markers or infrastructure, RISER is able to scan and detect weather (and general) damage. In 2012, the consortium of Blue Bear Systems Research Ltd and Createc Ltd developed an airborne, mobile robot solution called ‘Remote Intelligent Survey Equipment for Radiation’ (RISER). The system combines a miniature rotary Unmanned Aerial System (UAS) with novel radiation detection and mapping software to address the problem of access, while improving speed and accuracy of surveys and minimising radiation dose to employees. Funded by the Innovate UK (formerly known as the Technology Strategy Board), RISER was designed, developed and tested over a nine month period, coming to fruition with a successful live demonstration at the National Physics Laboratory (NPL). RISER is also able to demonstrate that it can be used in hazardous environments by detecting radiation via its 3D mapping system and sensors. AGRISTART is a versatile platform, flight proven in a range of application from carrying optical sensors to chemical sniffers, and EW payloads. Designed to be quick simple to launch, easy to operate, durable and highly transportable, AGRISTART is flexible and adaptable to meet mission requirements. The Surveillance and Navigation Autopilot (SNAP®) is a high-end miniature autopilot and vehicle management system with considerable processing power and a versatile, open architecture. SNAP can be linked to real and virtual systems for both live missions and use in simulated environments. SNAP can be used on air, maritime and land vehicles and when combined with NEXUS provides a truly versatile systems architecture for any automated and autonomous system. 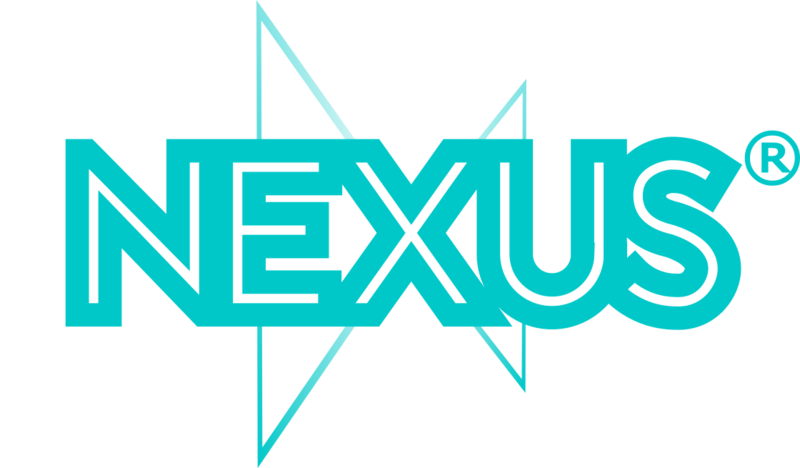 The NEXUS ground control station (GCS) has been designed have simple point and click operation minimising any operator training burden. The flexible technology can control air, maritime and land based assets, as well as multiple vehicles simultaneously. The easily extensible software allows additional mission/C2 functionality to be added such as full Geospatial data layers, image exploitation and analysis, and dissemination tools. NEXUS also allows full simulation and training functions to be used to maintain operator currency and to plan and rehearse missions. At Blue Bear we develop, test and implement our own vehicle control and functional algorithms. We can supply our standard algorithms or develop bespoke task tailored ones against customer requirements. We can also take third party algorithms and host those on our agent box technology to create hybrid systems. Multi Vehicle Integrated Testbed (MUVIT) is our Live Virtual and Constructive technology. This scalable open architecture platform allows easy integration of assets at different TRL levels to conduct complex experiments and crate digital twins. MUVIT can be supplied as a task tailored system on a customer location.